It is one of the joys of working in England that—although subjects are usually taught in a compartmentalised way—cross curricular themes are increasingly common and Religious Studies in particular is a place where no topic is beyond consideration. Mathematicians stick to numbers, biologists love living things, geographers get the whole world to play with but Religious Studies is unafraid of exploring the universe and all that surrounds it. I guess that was part of the reason I stopped being a physics teacher in 1980 to begin working on a bigger canvas. My interest in the science and religion field was sparked by many interrelated factors. I became a Christian at university after having been an evangelical atheist. 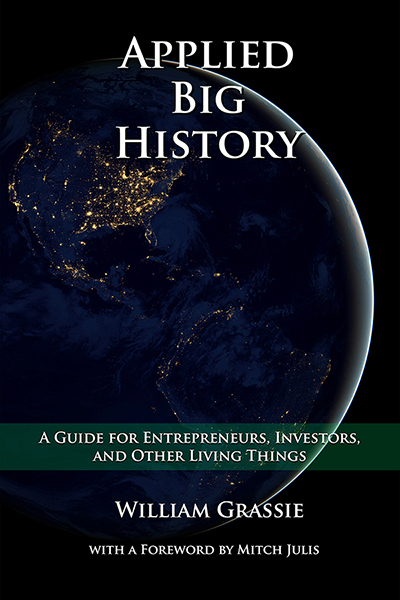 I studied the history and philosophy of science. 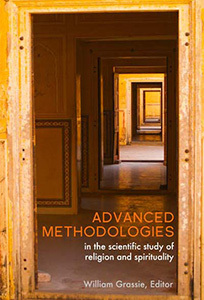 An atmosphere of honest enquiry at my university encouraged the search for connections between the discourses of theology, history, science and philosophy. The more I read, the more I realised a number of things. Many teachers are locked into specialist knowledge of one area and are woefully ignorant of other disciplines. Those who become teachers often perpetuate myths about subjects they do not understand well. Students are subject to the views of the loudest and most influential voices in their small worlds. These are not always the most nuanced ones. All of us are shaped by forces, even in the supposedly free thinking academy, which we perhaps only understand and evaluate years later. It was a good thing that some postgraduate theological study in Nottingham in the early 1980s began to raise serious objections to my received position. Could it be that I had been wrong about evolutionary science? Could it be that I was hermeneutically naïve in my reading of Genesis? Might it be that I had swallowed a paradigm of the relationship between science and religion that was seriously faulty? Time and subsequent reflection made me realise that some rethinking was long overdue. It can be a painful business. But out of my journey grew the conviction that it was important to enable young people to think intelligently and in an informed way about controversial matters. Surely education in schools ought to encourage reflection and the development of a critical faculty. Socrates was right to seek to show his students the true extent of their ignorance and to encourage them to realise how little they really knew. Worthy of possible charges of impiety and corrupting the minds of the young, and with no fondness for hemlock, it was time I grasped the possibility of something new. The Stapleford Centre had for some time been concerned to develop innovative teaching material for schools. Under the wise leadership of Trevor Cooling the Stapleford House Project began to commission new material and in 1993 began to float the idea of a pack of material to enable teachers and students to explore the interface between science and religion. The obvious man to have on board was specialist in science and religion education, Mike Poole, who had already published his book on Science and Belief1 with assistance from the Farmington Institute in Oxford. What emerged after four year’s work was God Talk, Science Talk2. This was a teachers’ guide to Science and Belief, aimed at secondary education and differentiated in such a way that ages ranging from 11 to 18 and varying ability levels could be catered to. It also included material to inform teachers sufficiently so that they could tackle each topic with confidence, as very few have backgrounds in all of the relevant areas. Having done extensive trials of the material it was finally published in 1997. 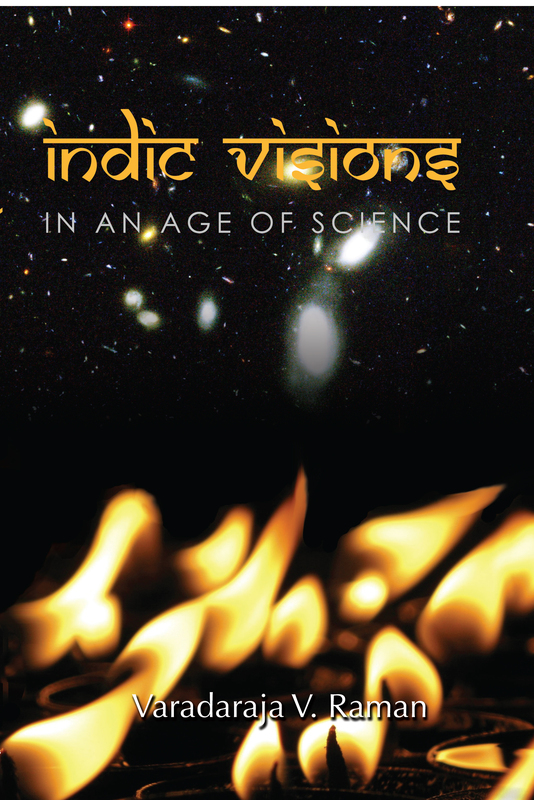 In the popular mind in the UK there was an uneasy tension between the worlds of science and religion. At worst they were viewed as opposites and this viewpoint was the one which attracted media interest. On one side vociferous and influential anti-religious voices promoted a neo-positivist attack on all things religious. On the other side the creationist lobby, mainly in the US, had established a foothold in the minds of many Christians via their aforementioned dominance of the popular Christian publishing networks and an uncritical acceptance of anti-evolution, based largely on a debatable Biblical hermeneutic. As is often the case, voices advocating a subtle and informed rapprochment were largely unheeded or unheard. Friendly dialogue does not sell papers or make for entertaining television. My observations in my own school and conversation with teachers at conferences underlined this concern. Because of the nature of education in the UK, few teachers of religious education are confident in their understanding of science, and few science teachers are familiar with sophisticated theological frameworks. In addition, science education in the UK largely eschewed any dealing with matters beyond the core induction of students into ‘proper science’, leaving matters of history, ethics and the application of science to others, which usually meant no-one. Thus students tended to see science as not only insulated from bigger questions, but also somehow possessing a superior and objective epistemology. 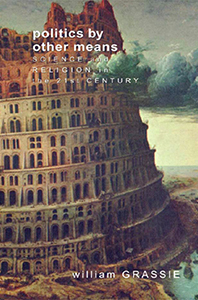 Interestingly, it was in Religious Studies that the study of science and religion began to appear partly because no question is beyond the remit of Religious Studies and partly because the pedagogical skills of teachers in this subject rejoice in and foster debate, not least when issues are contentious. Notably, the topic began to appear in examination syllabi too which tended to ensure that materials are written which support the teaching of the new topic. There was at this time little material which offered the teacher of science and religion a comprehensive overview of the field. There was a gap which needed to be filled and so the Science and Religion in Schools Project was a need waiting to be fulfilled. When the Templeton Foundation decided that they would sponsor an annual Prize for work on Science and Religion in Schools my school decided to apply for the competition. The first one was held in 2001 and we were very pleased to be awarded the inaugural Prize. A few years earlier we had decided to focus our attention on pupils in year 8 [12-13 years old], that is to say those in their second year of secondary education. The logic behind the decision to devote the first term of their second year of Religious Studies to a unit of work on science and religion was grounded in the observation that opinions tended to become remarkably entrenched during adolescence, almost by default. In a curriculum that teaches separate subjects and in which cross-disciplinary discussions are often rare, some subjects can be deemed more important than others. English, mathematics and science have for some time been seen as the big players in the education world of the UK and inevitably others find themselves often playing the role of Cinderella; so we decided it was time to go to the Ball. We demonstrated that not only could young students of varying abilities grapple with key ideas in the debate but that they became much more flexible in their thinking and a lot less dogmatic about what science could claim over against other disciplines. 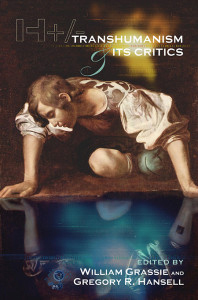 They also began to develop important skills regarding how we think, about genres in literature, a critical awareness that new is not always true, an understanding of different kinds of truth, the affirmation of distinctive approaches to the world, awareness of hermeneutical concerns, limitations of the scientific method and respect for different modes of discourse. When the Templeton Prize inspector interviewed pupils, he could see that the students enthusiastically embraced the material and understood what was going on. The new millennium certainly brought new things to the science and religion arena in the UK in schools. Conferences were held with a specific focus on the topic in addition to regular slots in the Religious Studies conferences that were held during the year. I appeared alongside speakers such as John Polkinghorne, Richard Dawkins and Peter Vardy. These were well attended and provoked much debate and a keen desire for further work in schools. Some of the group who developed the Science and Religion in Schools Project took part in the European Society for the Study of Science and Theology (ESSSAT) gatherings in Durham, Barcelona and Iasi. The project itself, under the leadership of Martin Rogers and Professor John Hedley Brooke, spent four long years planning, meeting, writing, trialling and rewriting material which was finally published in 2006.3 (See other articles in this issue for more details on the process of the project.) The support of the Templeton Foundation was essential in enabling this to happen and the team which was put together for the project contained key players in inform the field in British Universities and teachers from UK schools ensuring the quality and focus of the material. So in 2008 I find myself looking back over time and rejoicing at the progress that has been made. Science and Religion now has a firm foothold in UK Religious Education syllabi, is examined as part of national qualifications in Religious Studies, features in educational journals, has appeared on Teacher’s TV (a TV station aimed at teachers across the UK – see www.teachers.tv), is a regular conference topic, is generating some interest within the world of science teaching and has spawned some excellent resources. We owe it to the next generation to equip them properly to advance knowledge and understanding in the sciences. Equally we need the best of the religious traditions to offer them the wisdom to decide how best to use this knowledge for the sake of all people. Schools have a critical role to play in all of this and it will be interesting to see how school systems will take up the challenge in years to come. 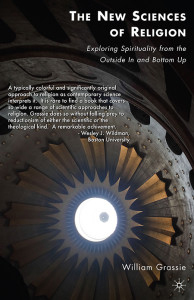 1 The latest edition is titled ‘Users Guide to Science and Belief’, Lion Hudson, 978-0-7459-5271-1 . 2 Brown A, Hookway S and Poole M, ‘God Talk, Science Talk, 1997, Lion. O/P. 3 Science and Religion in Schols: A Guide to the Issues for Secondary Schools, Trafford, 2006,1 41208424 5; Science and Religion in Schools: A Guide to the Issues for Primary Schools, Trafford, 2006, 1 1209194 2. Both guides consist of a book accompanying CD-Rom. Available from www.srsp.net.